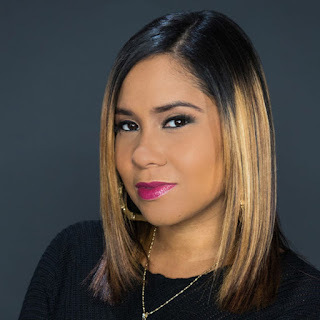 Forbes magazine has featured an interview with Angela Yee of the syndicated urban radio morning show The Breakfast Club based out of New York's Power 105.1. In the article she shares her strategy for making a mark in media, while elevating and educating the next generation of young women. Yee also shared that she's motivated by providing a stepping-stone for other women, "If someone works with me, I try to take them to the next level. I never expect someone to work with me forever. I want to give you the experience needed so that when it is time to pursue what you want to in life you are ready." Here's the entire article from Forbes. Below is the latest segment of Ask Yee from The Breakfast Club.